The fit is good, nice material, and well made. 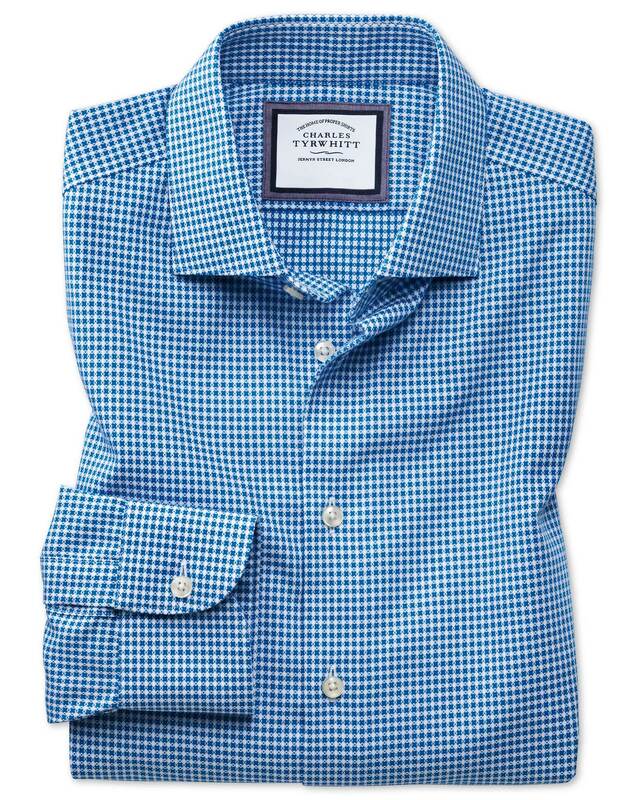 Charles Tyrwhitt shirts are literally the best quality shirts I've ever owned.They fit perfectly. The fabric falls perfectly. They're wrinkle free and feel good against the skin. My Brooks Brothers shirts pale in comparison. The shirts all fit great!